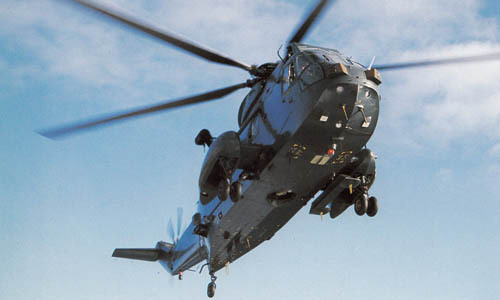 Operating Sea King HAS Mk5 helicopters fitted with dipping sonar, 820 Squadron's primary role was long-range submarine detection. Secondary roles included long range patrols, maritime surveillance, search and rescue and logistics support. 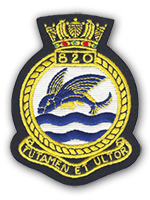 Below is a list of 820 Squadron embarked in HMS Ark Royal in 1988, as published in 'HMS Ark Royal Commission Book February 1987 - December 1988'. As this pre-dates the introduction of women at sea in the Royal Navy, the entire squadron are male. LT CDR Boyce G.J. LT CDR Rogers N.P.